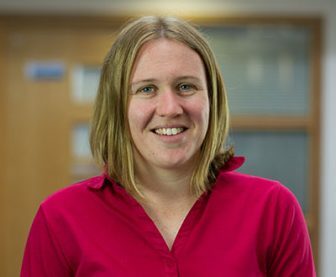 Dr Jess Tyrrell predominantly works in Exeter as a lecturer but is involved with a number of projects at ECEHH and contributes to the Masters in Environment and Human Health. Jess recently completed a prestigious fellowship with the Diabetes Research and Wellness Foundation and is now working as a lecturer at the Medical School. Her main research interests involve using genetic and environmental data to improve our understanding of metabolic diseases, with a particular focus on the causes and consequences of obesity and type 2 diabetes. Recently, she has begun working at the forefront of metabolic and mental health, using genetics to improve our understanding of the links between obesity and depression. She has also developed a portfolio of research around vestibular conditions of the inner ear, which tend to be poorly understood and is working with Cornish business, Buzz interactive, to develop mobile phone applications to assist in monitoring these conditions. This work not only improves our understanding of the condition but also helps with the self-management of these conditions.